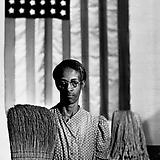 Adamson Gallery is proud to present an exhibit of photography by Gordon Parks, one of the twentieth century's foremost documentarians of American life. This exhibition features a selection of images from Segregation Story, Parks's powerful 1956 photographic series, which documented an extended African American family in segregated Alabama. 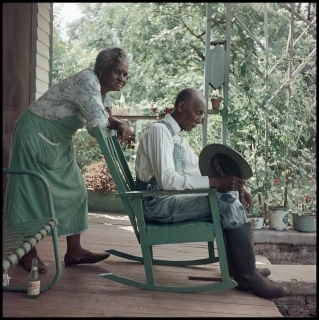 Originally commissioned for a September 1956 issue of Life Magazine, this series is an intimate portrayal of one family's perseverance through racial and economic subjugation in the Jim Crow South. This exhibition will be on view from Aprill 11th through August 29th, 2015.